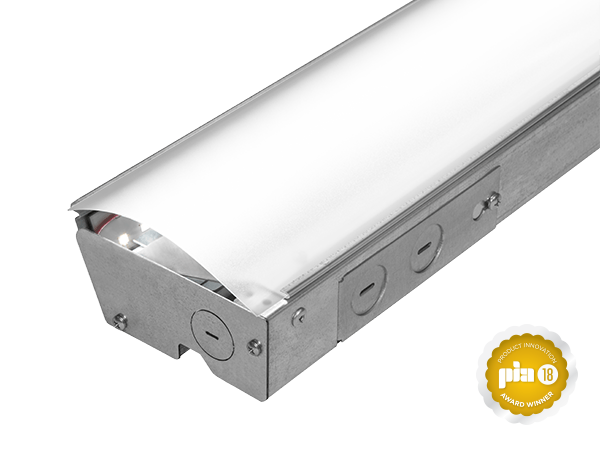 Low-profile linear indirect LED luminaire designed for concealed cove applications. Smooth frosted acrylic lens provides protection from debris and allows for easy cleaning. 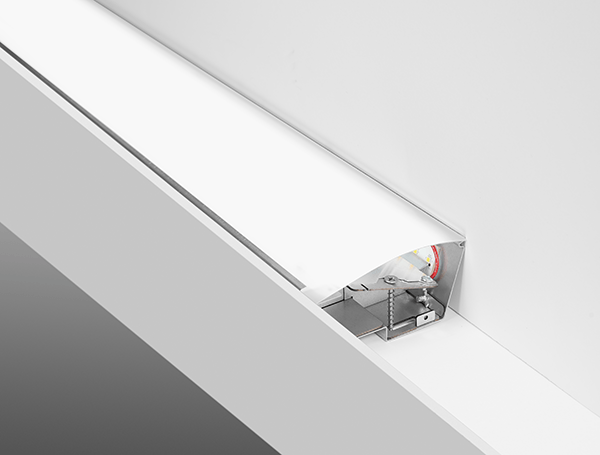 Luminaires allow for simple connection with thru-wire harness for easy installation in continuous runs. 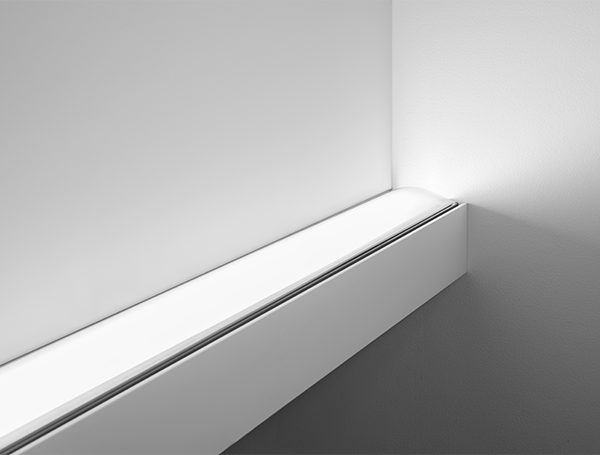 Concealed light source blends seamlessly into the ceiling. LED light module and lens material are optimized to provide the perfect blend of high performance and visual comfort. Enhances architectural details of cove or coffered ceilings with even illumination. Design, engineering, manufacturing, fabrication, assembly, testing, customer service, shipping, billing... it all comes from the middle of America, out of our Chicago headquarters and manufacturing facility. Because we are joined by hallways not highways, we have total control over everything needed to supply high quality products, superior service, and fast delivery. 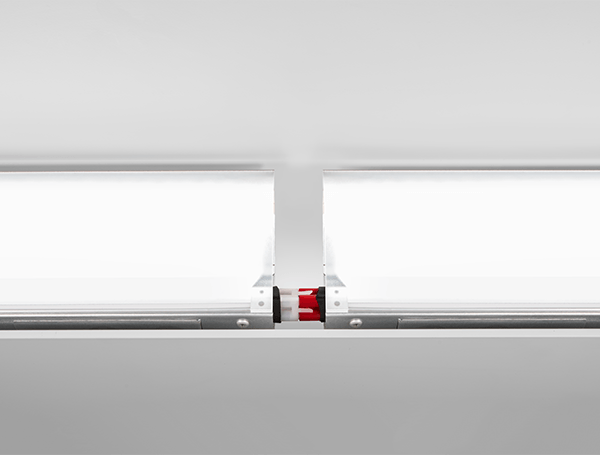 Our vertically integrated operations allow us to create exceptional luminaires that stand the test of time and to provide superior service and support. Unlike some companies out there, we don’t just make lighting. We create lighting, turning what’s in your head into lighting that goes over it. 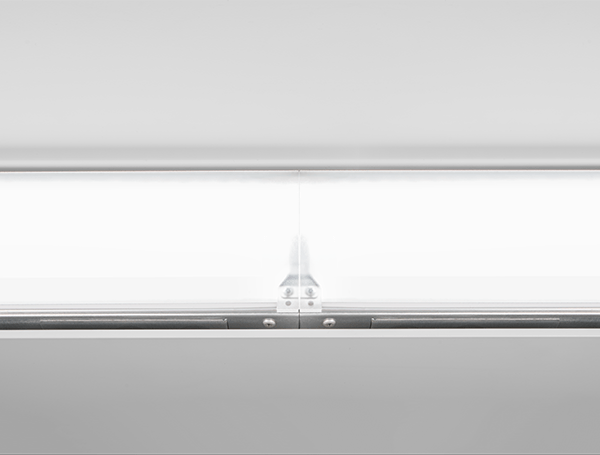 Count on our team to help you customize our luminaires to deliver the lighting look, feel, and edge you want. 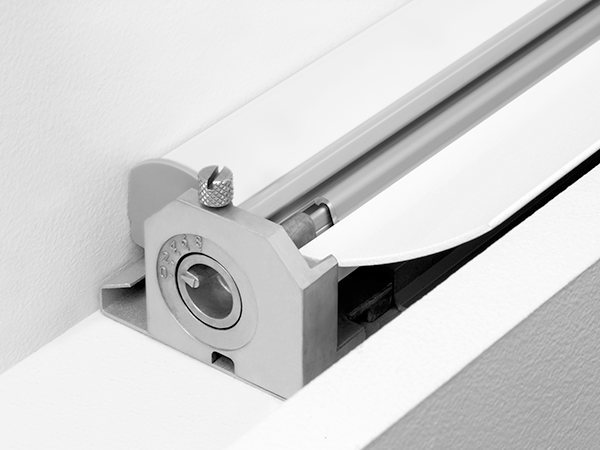 Our team is here to support you, from the very early stages of the specification process through to installation. From our outside sales team, to our knowledgeable quotation professionals, dedicated project managers and field service experts, our goal is to ensure every project goes smoothly, from start to finish. We are your partner, every step of the way.